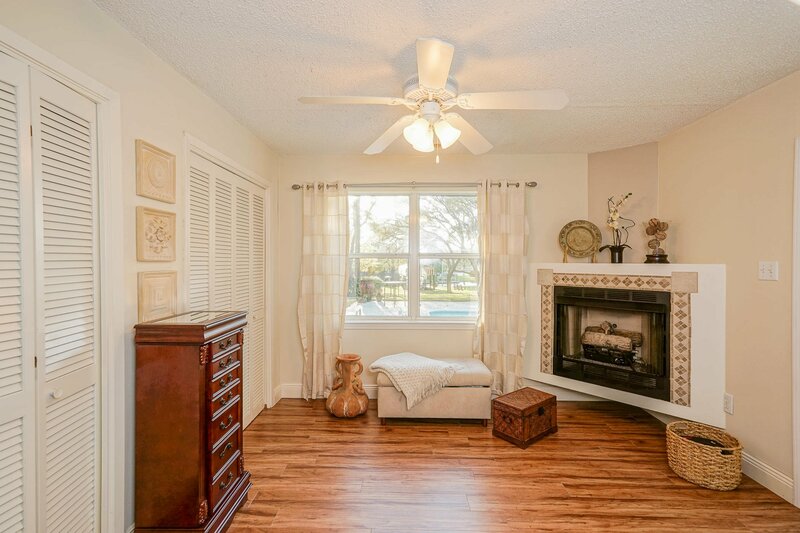 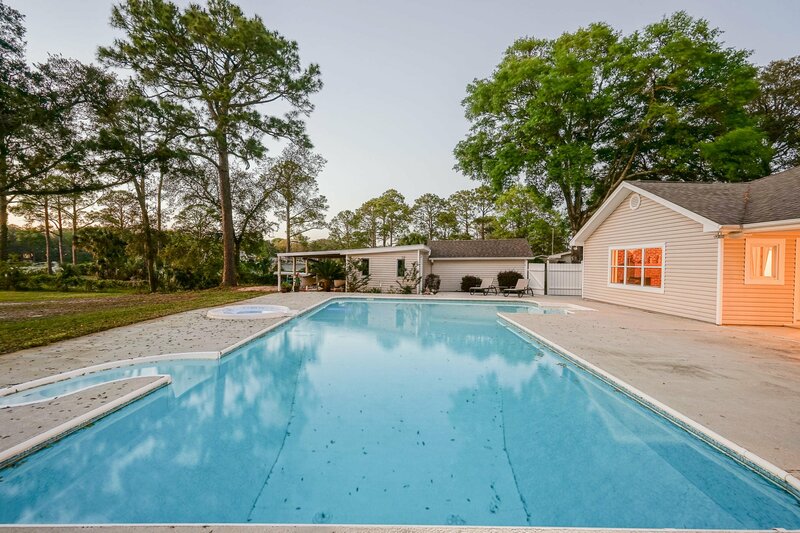 Come and enjoy an incredible Floridian home that combines a beautiful and serene view with an upgraded house, pool, and enormous entertaining yard! 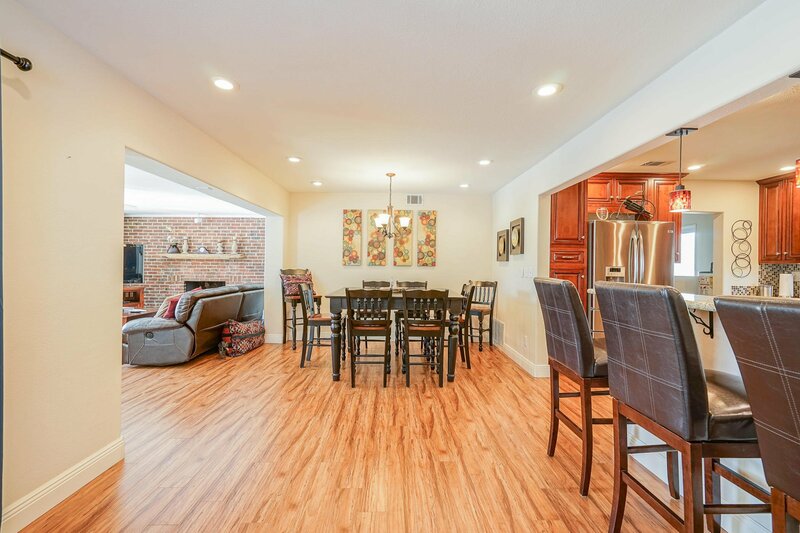 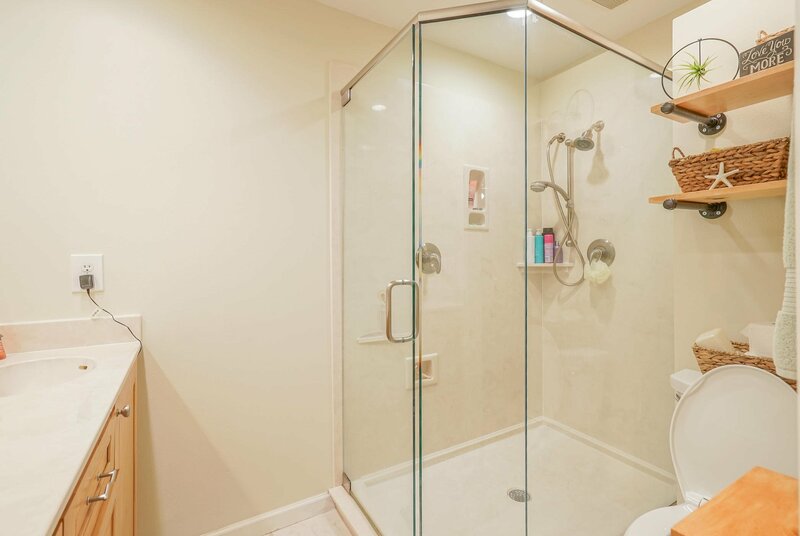 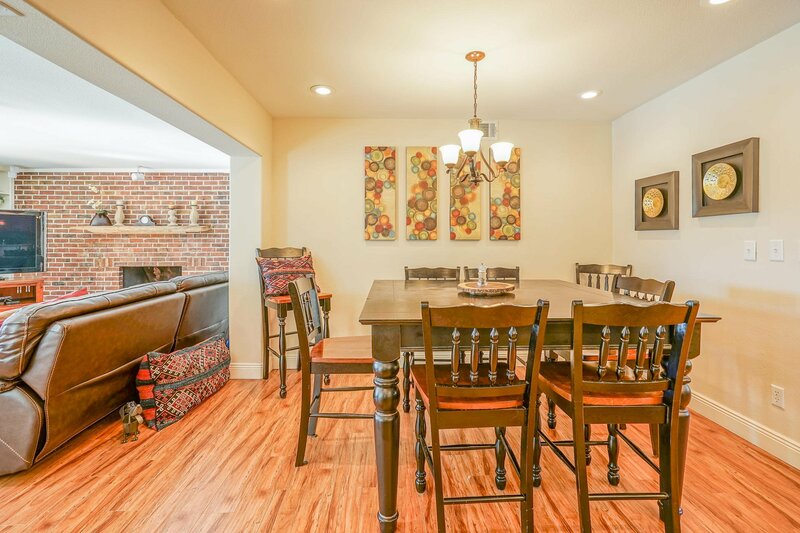 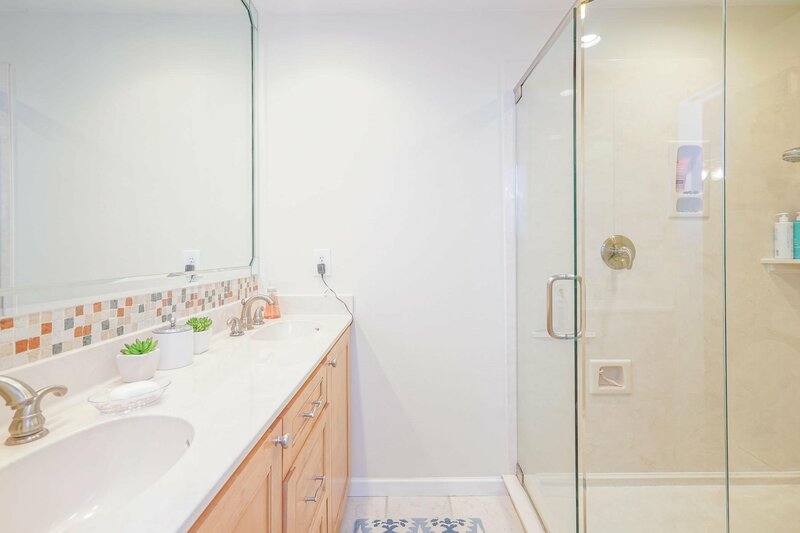 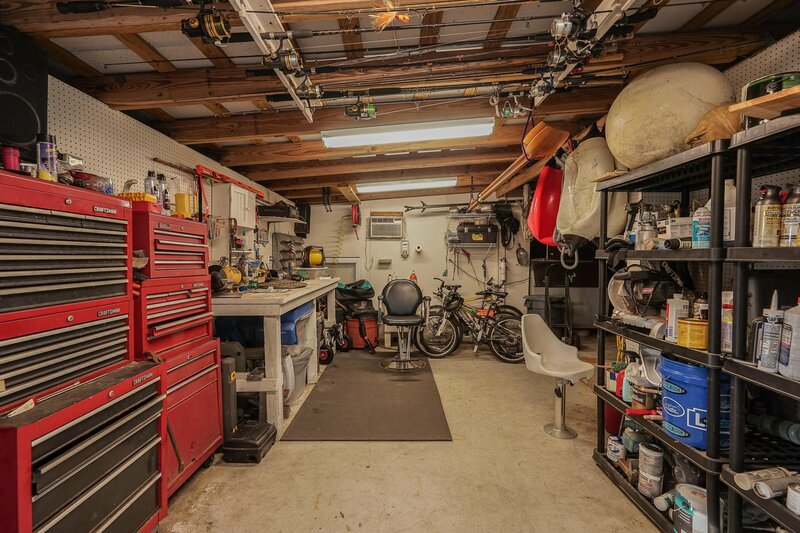 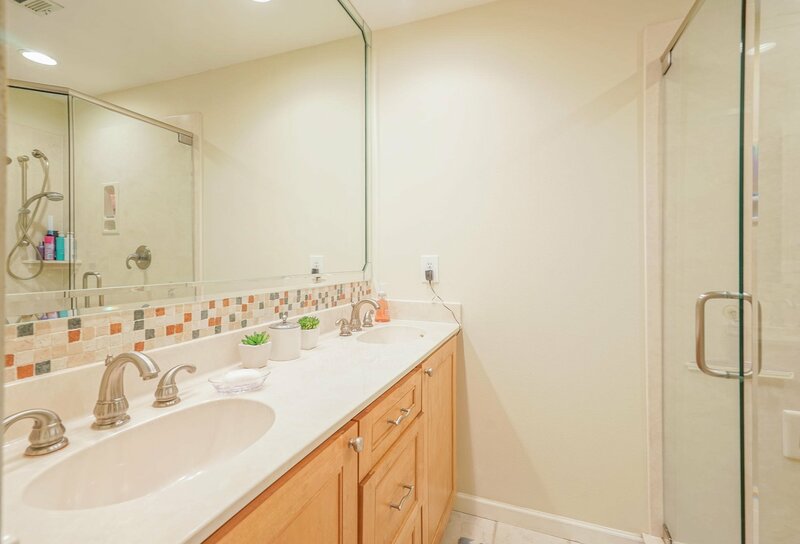 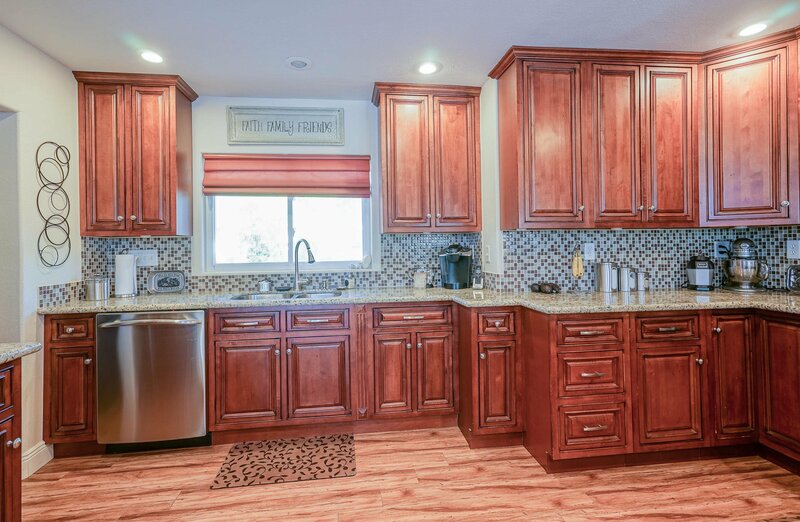 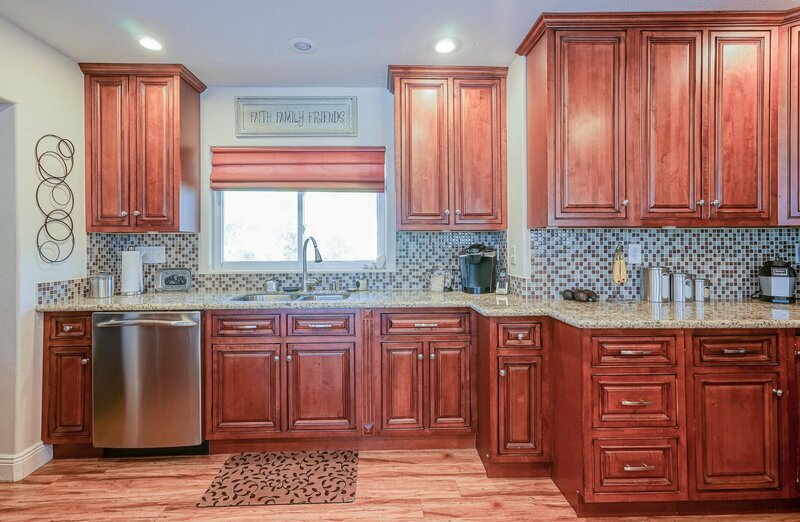 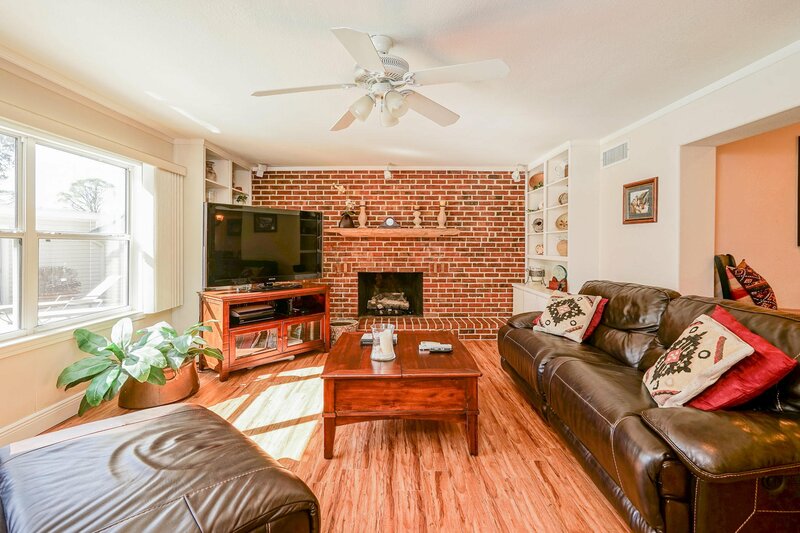 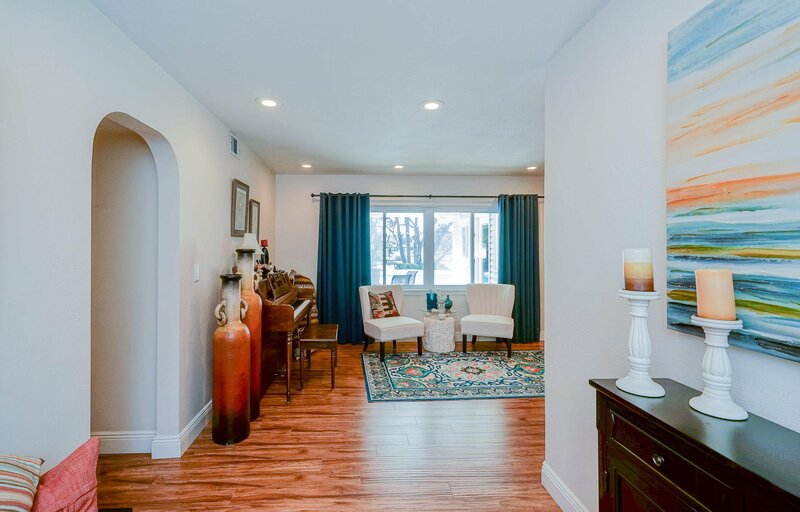 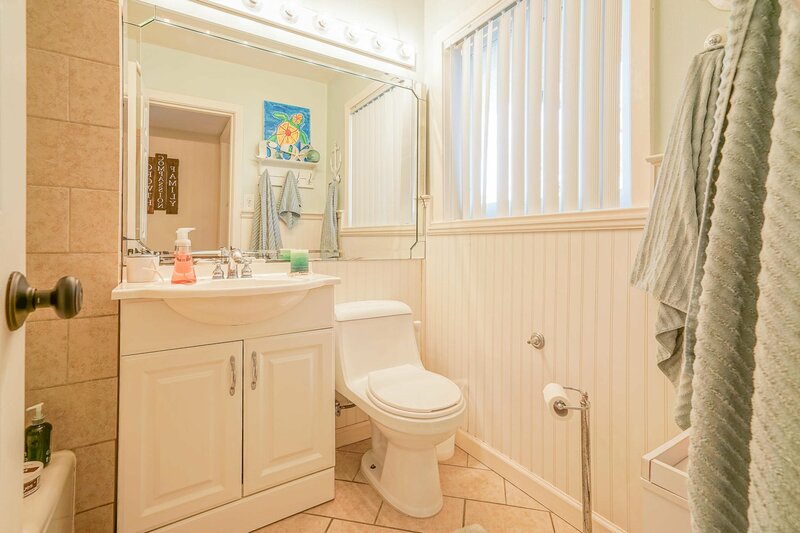 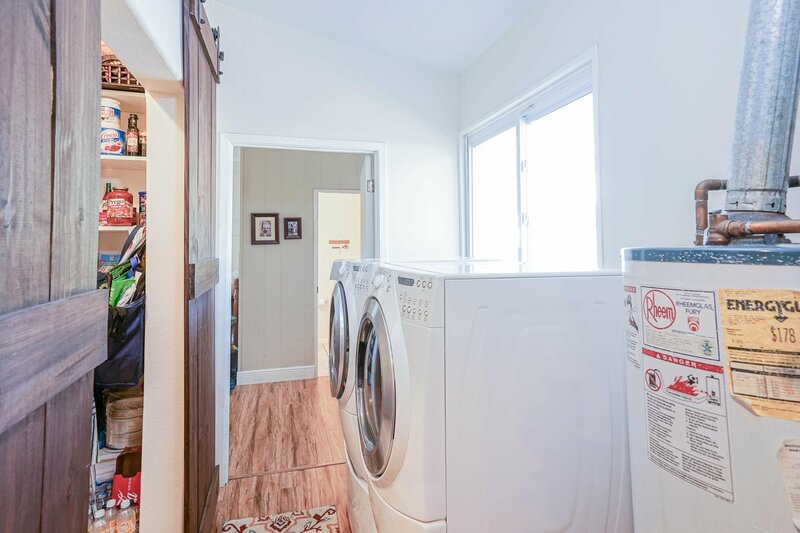 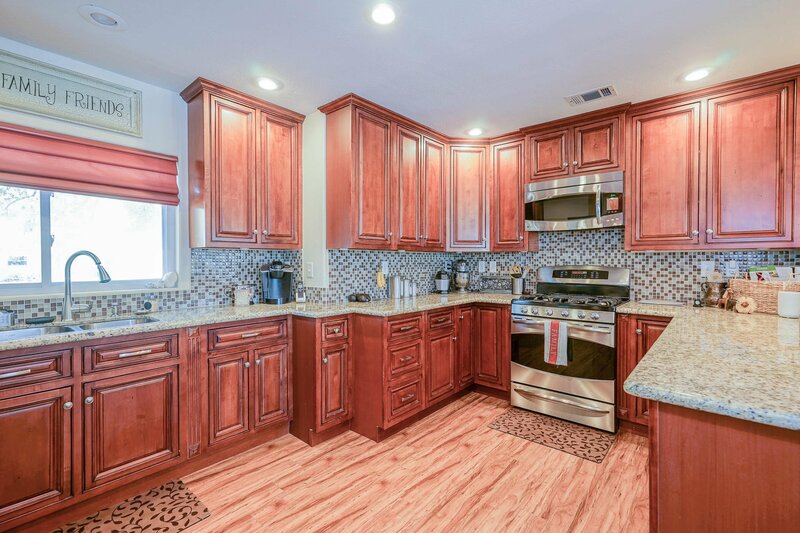 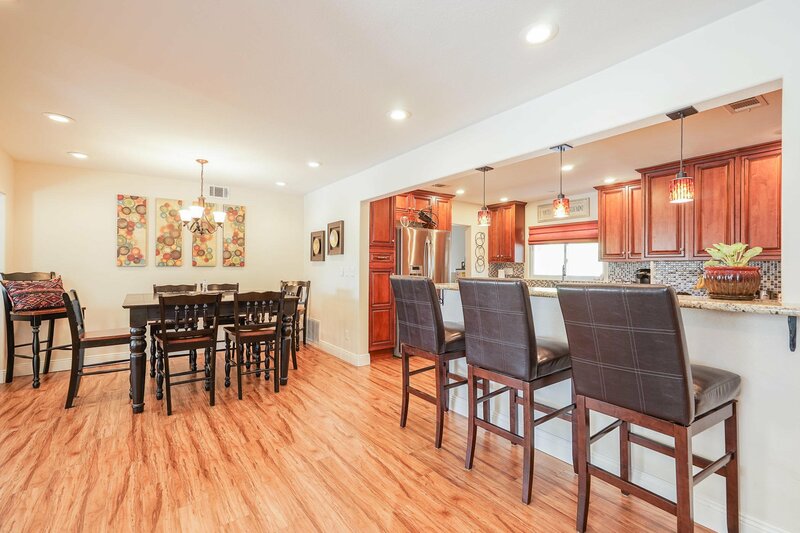 This home has been lived in and loved for many years, and it has been conscientiously updated including an enormous master bedroom and kitchen as well as new ducting, lighting, ceilings, walls, exterior and much more! 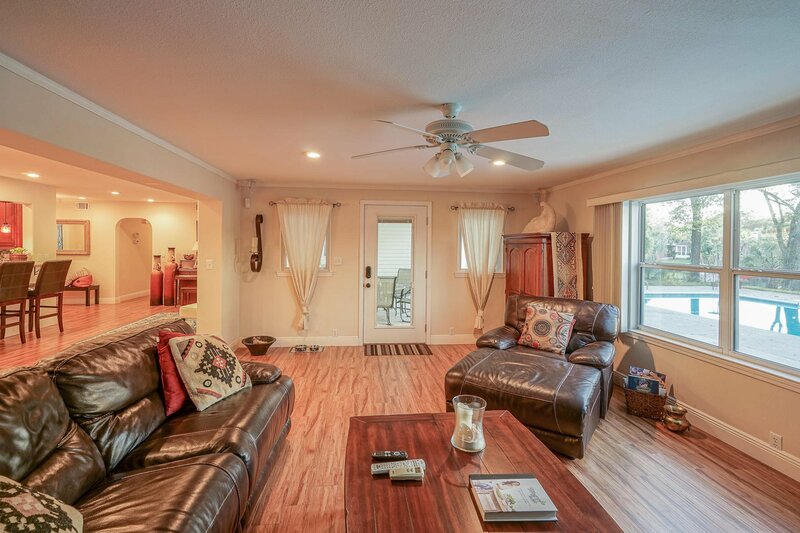 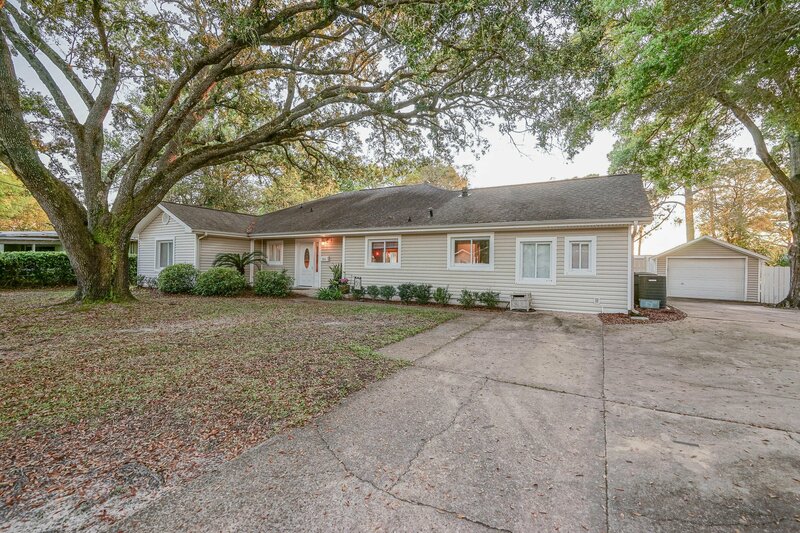 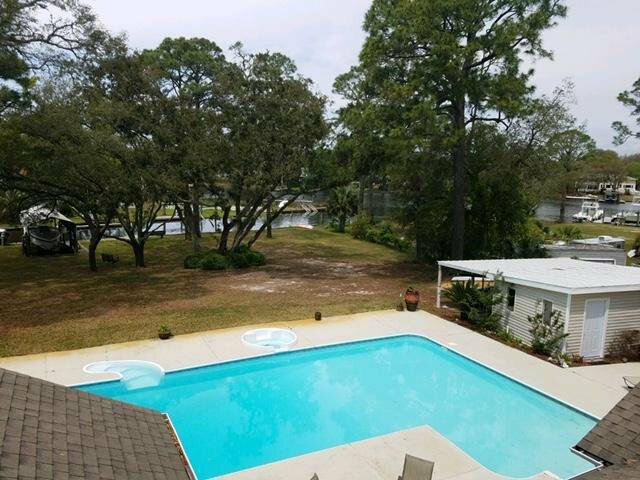 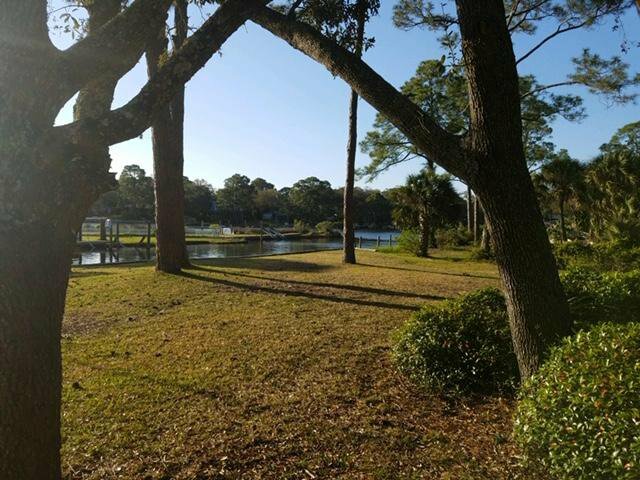 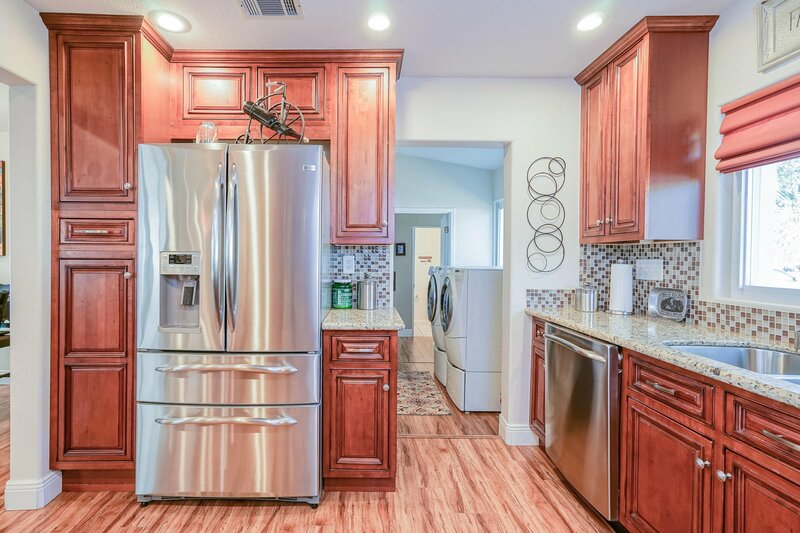 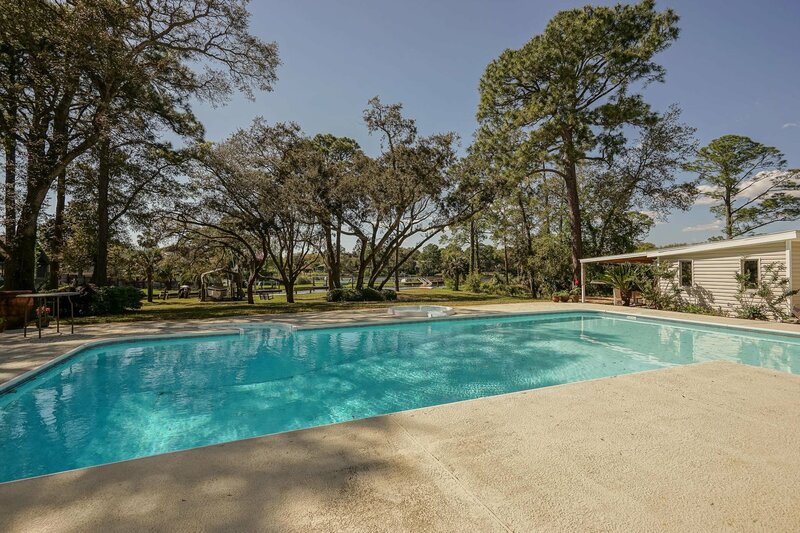 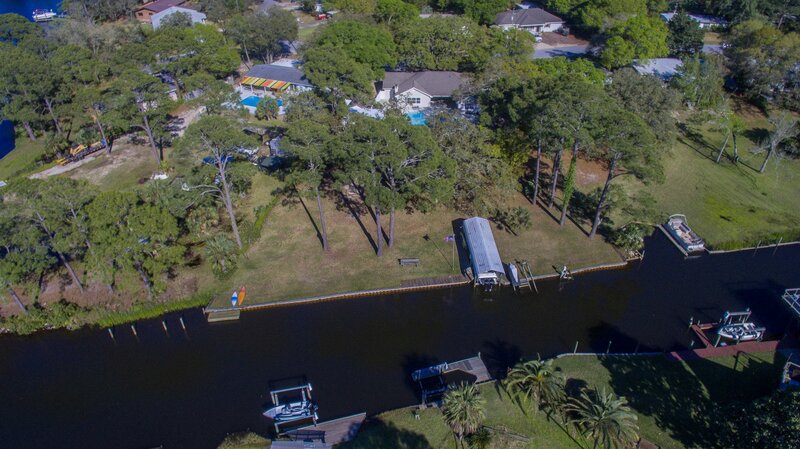 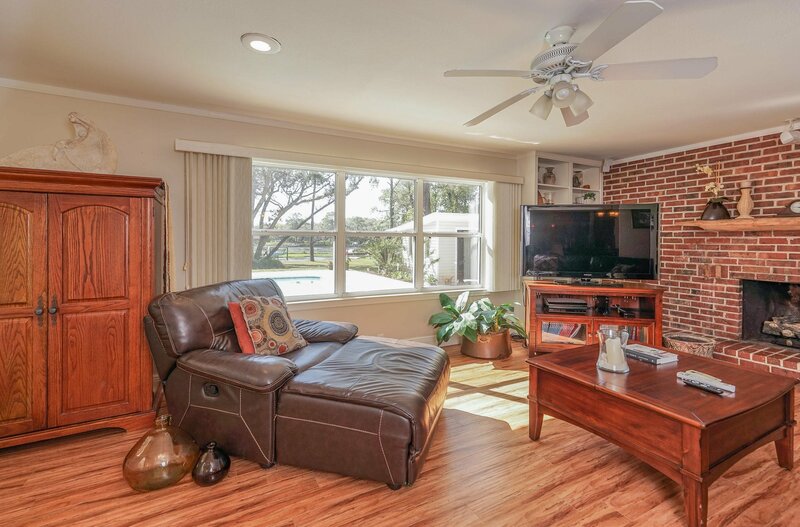 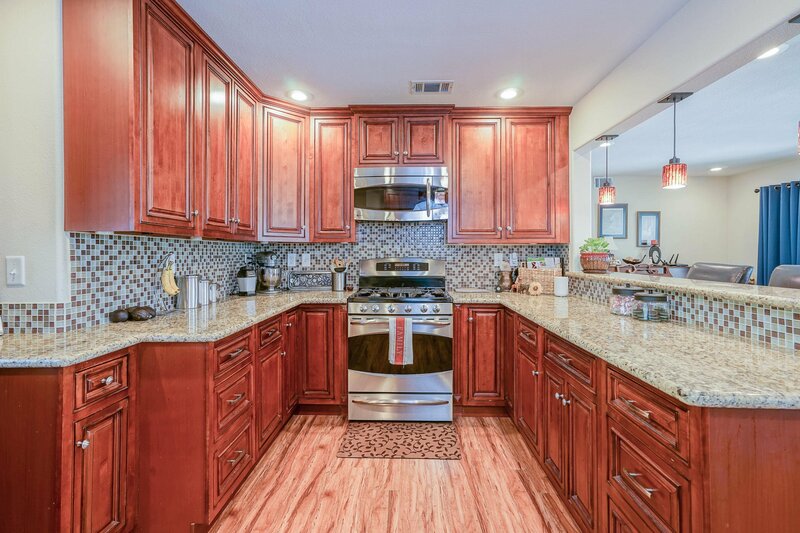 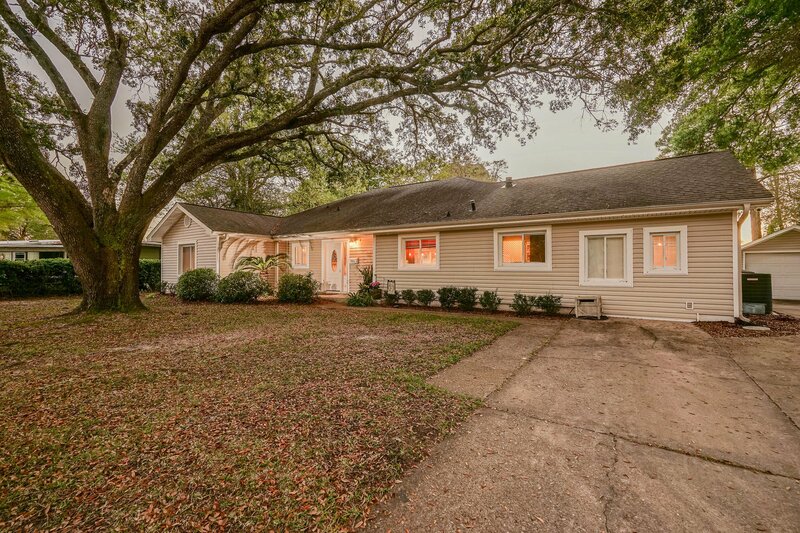 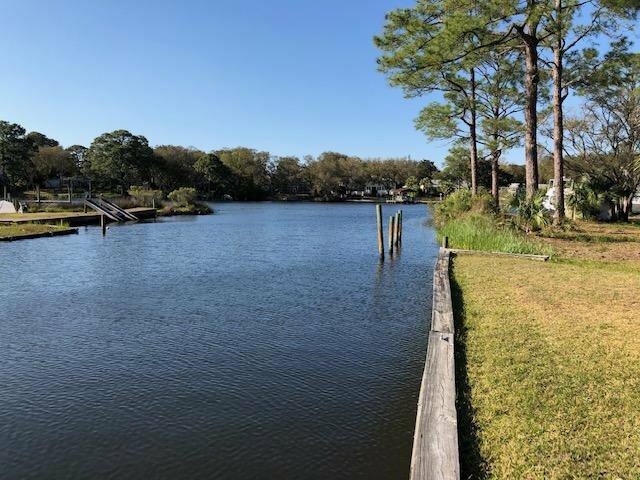 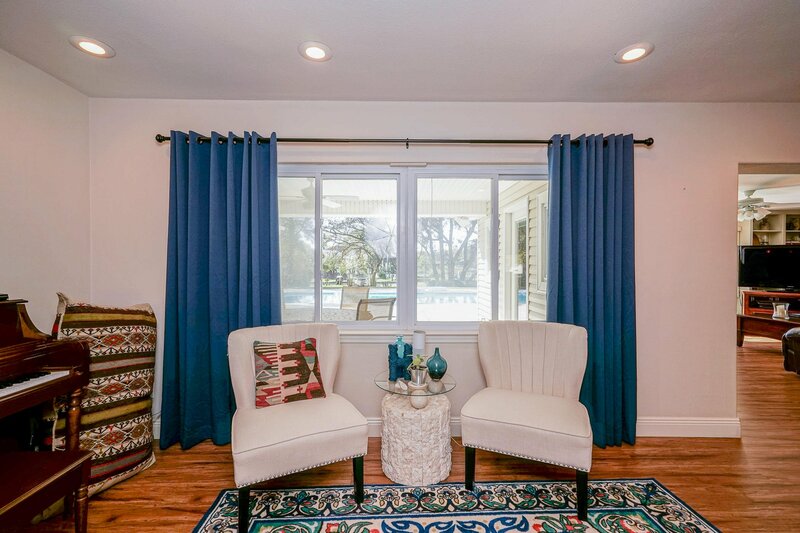 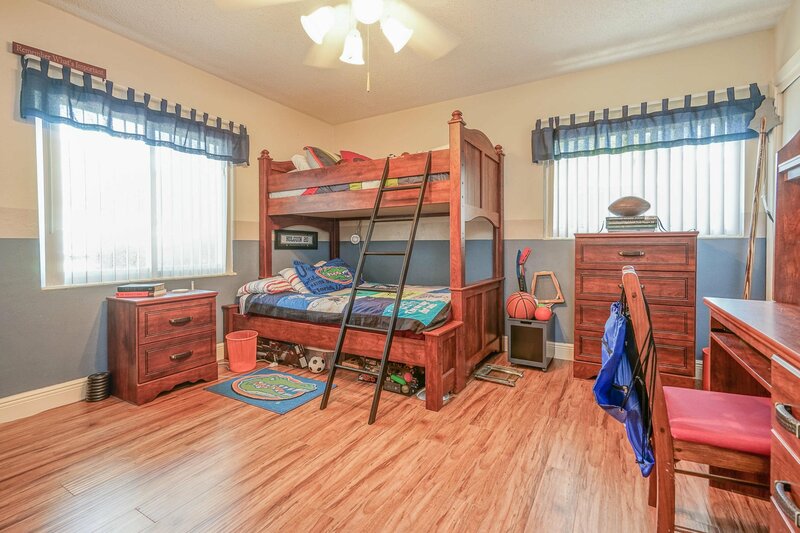 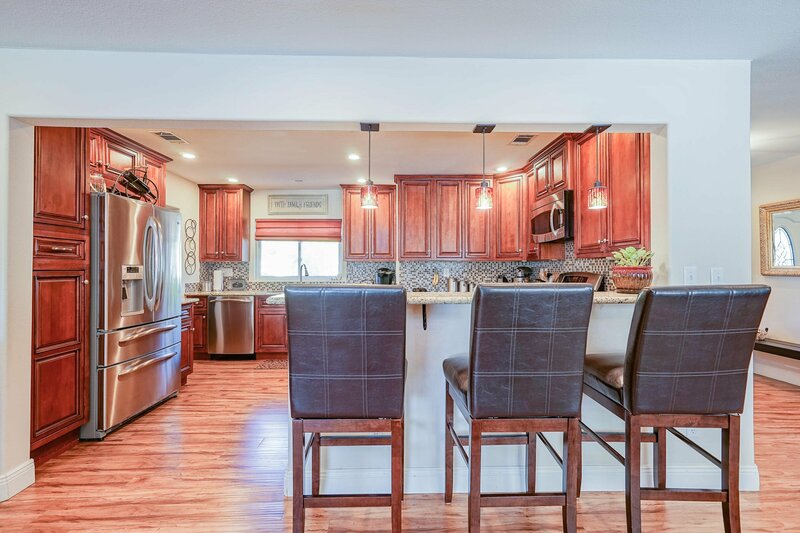 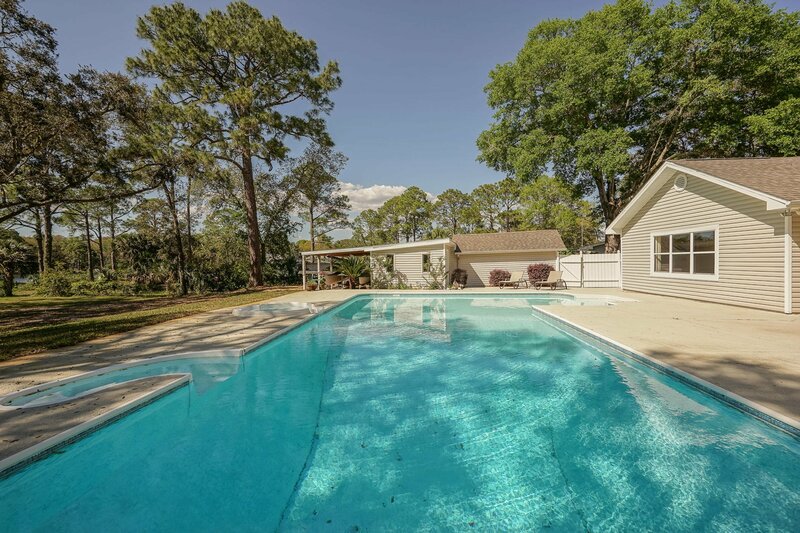 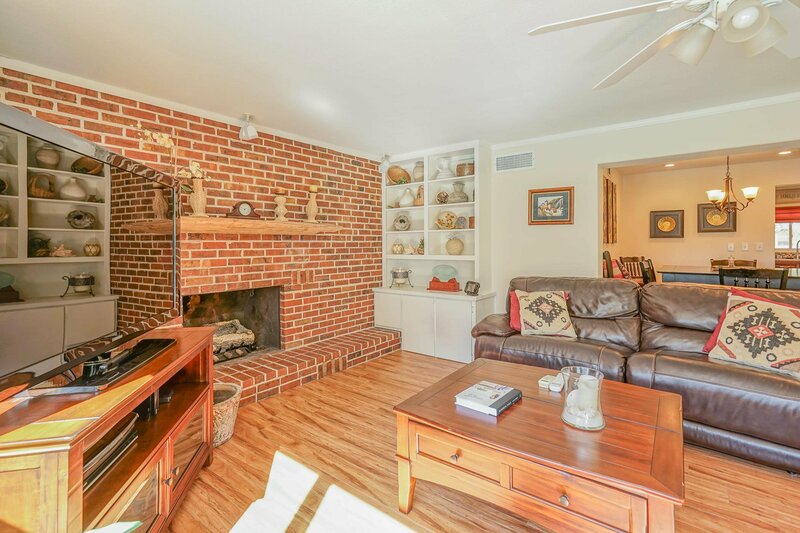 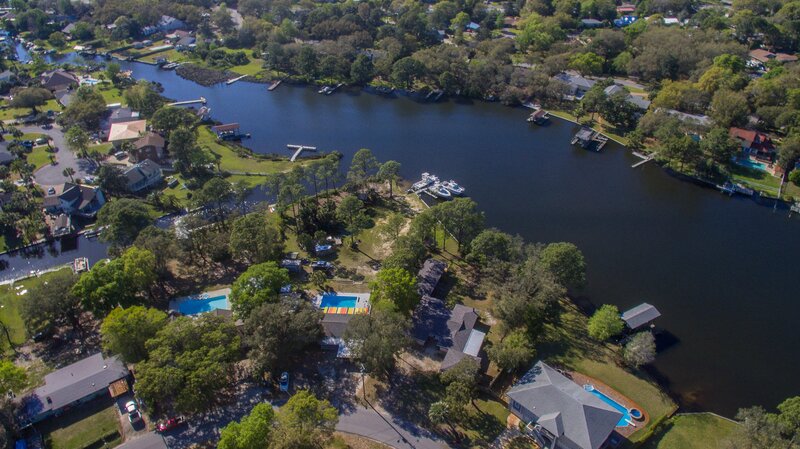 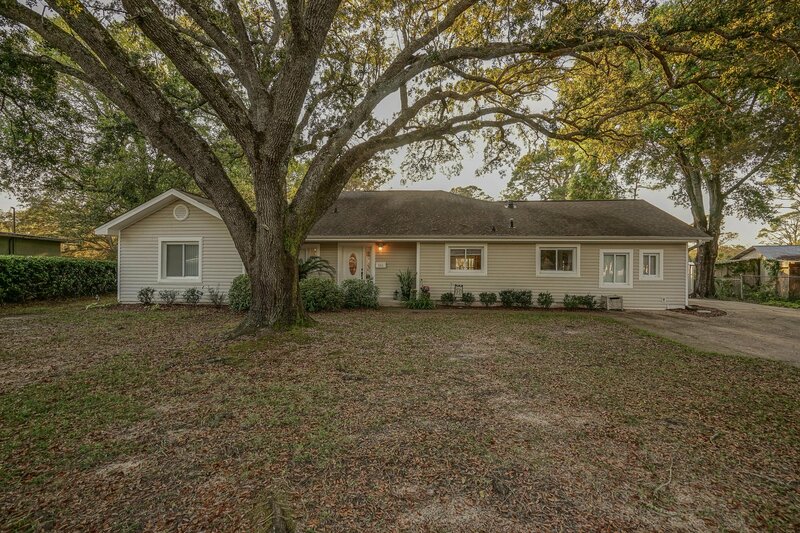 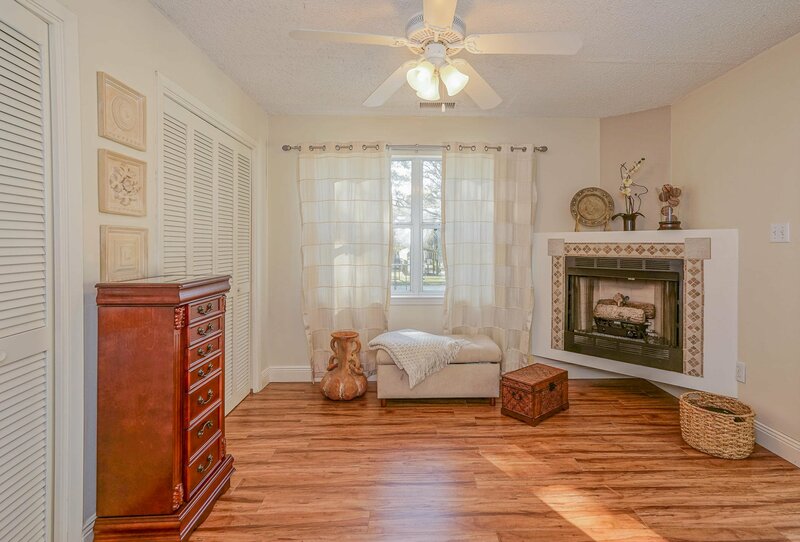 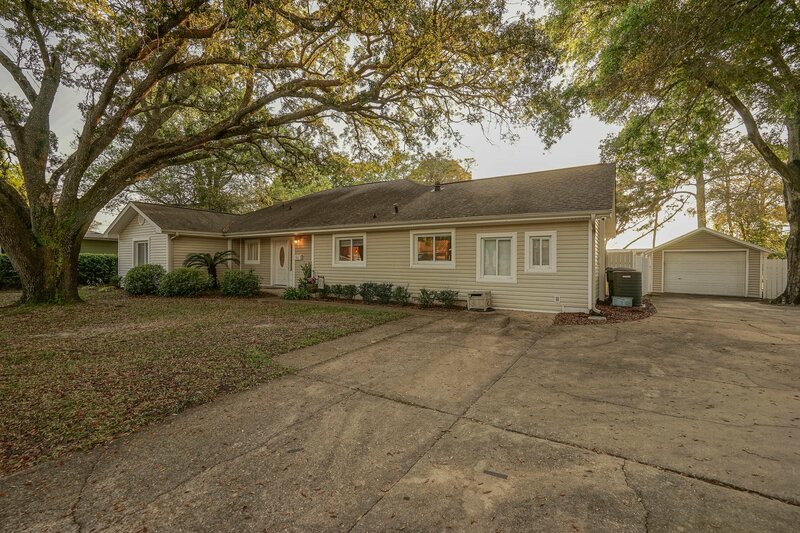 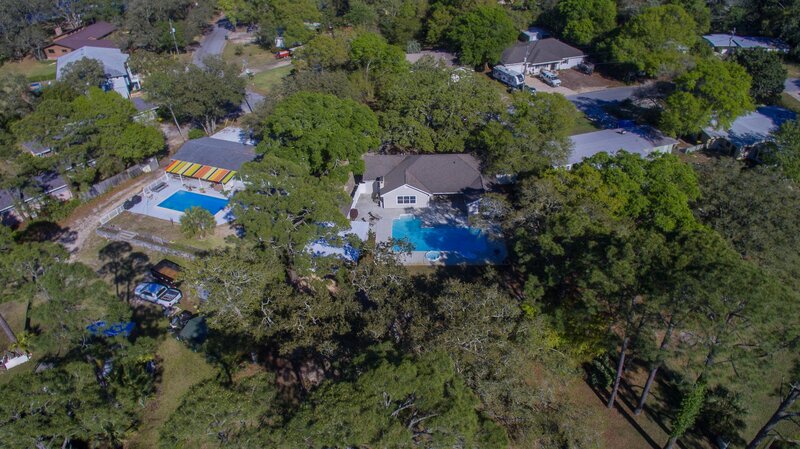 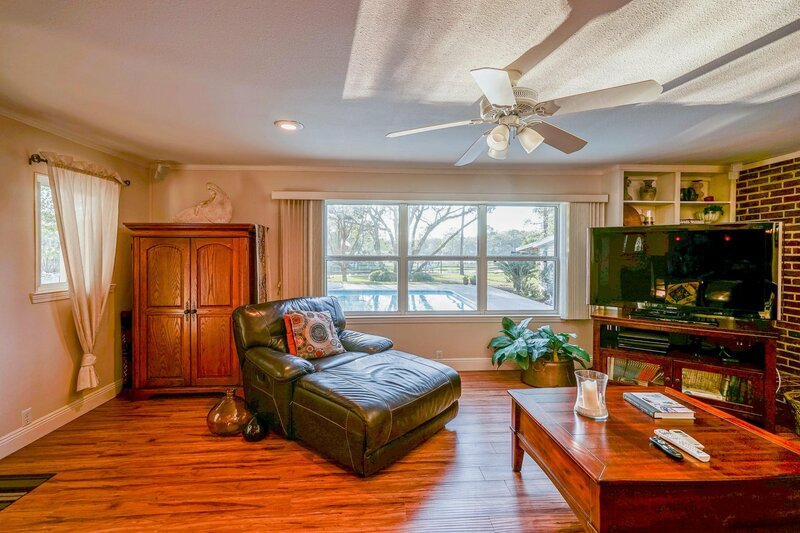 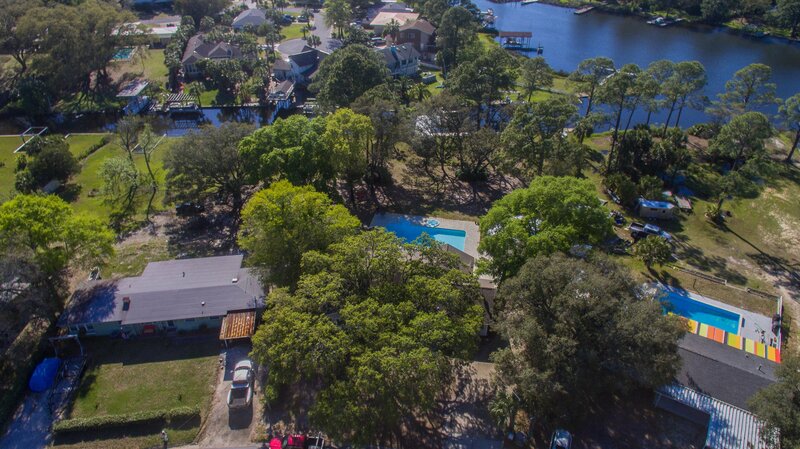 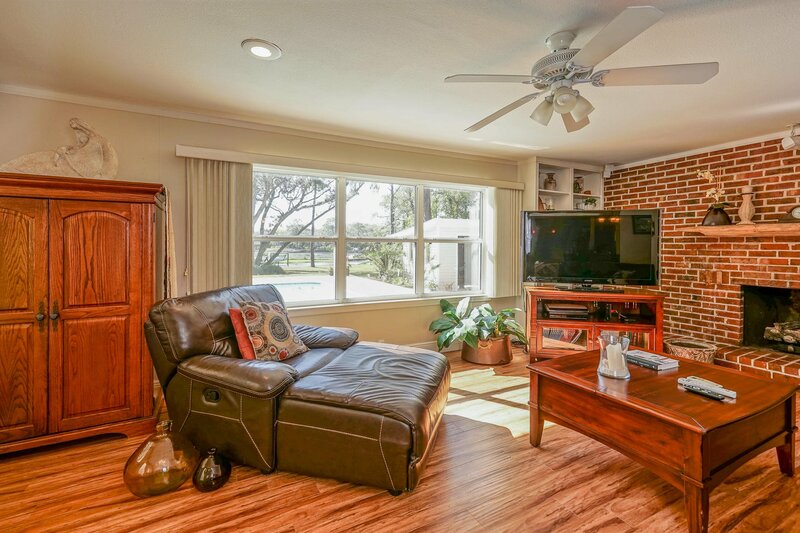 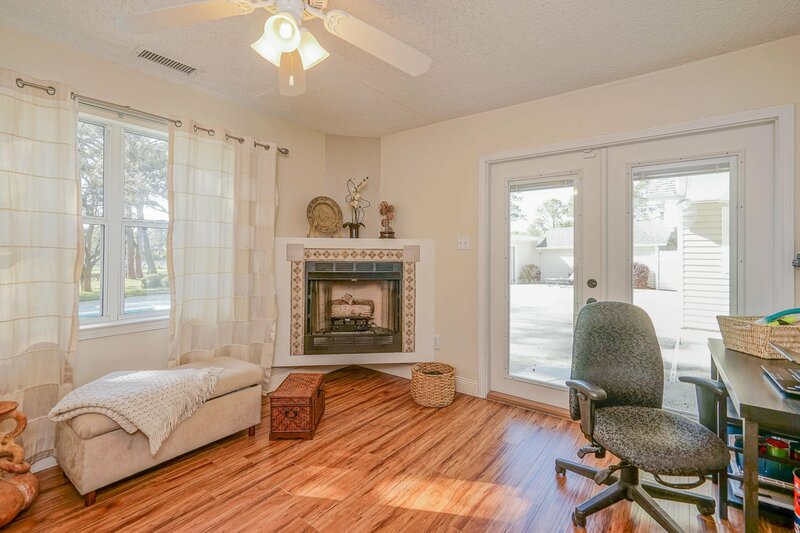 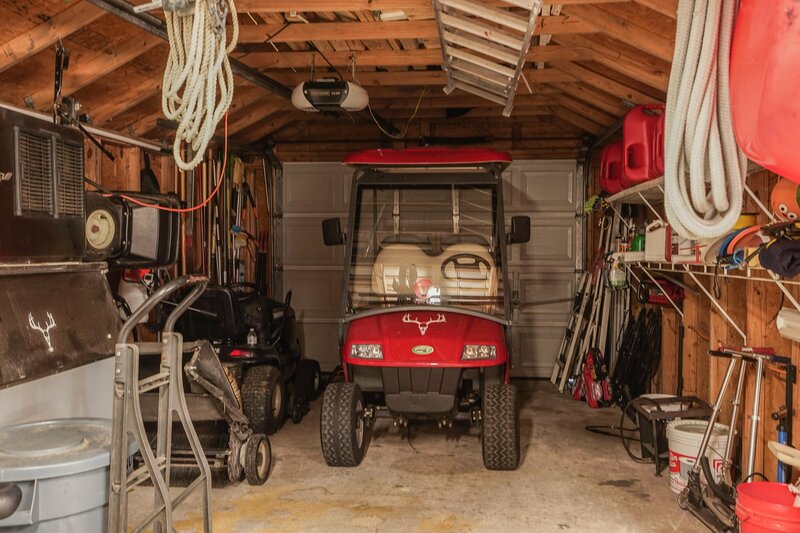 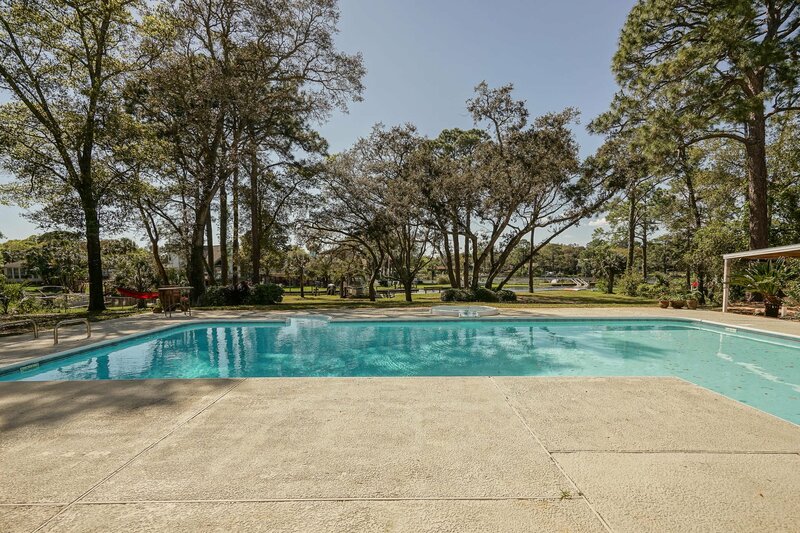 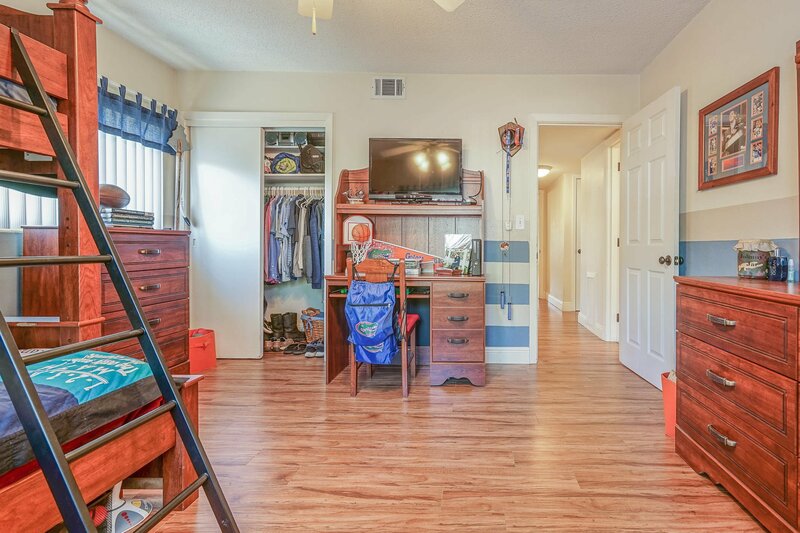 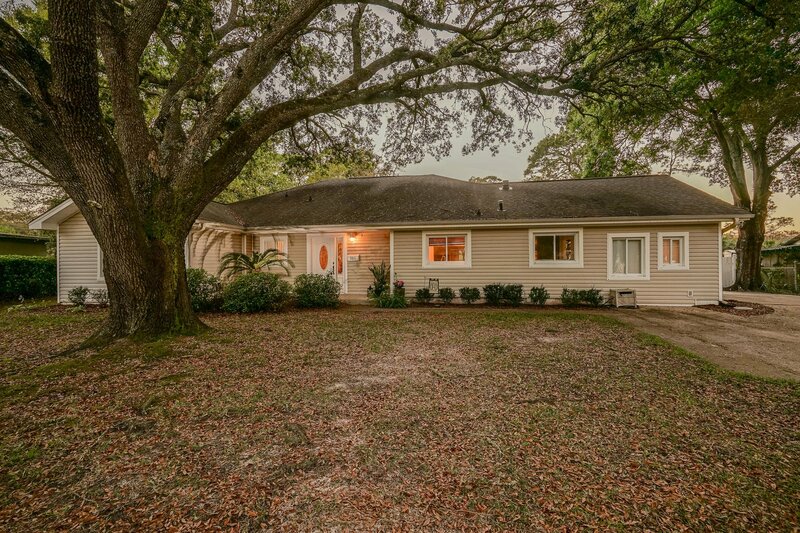 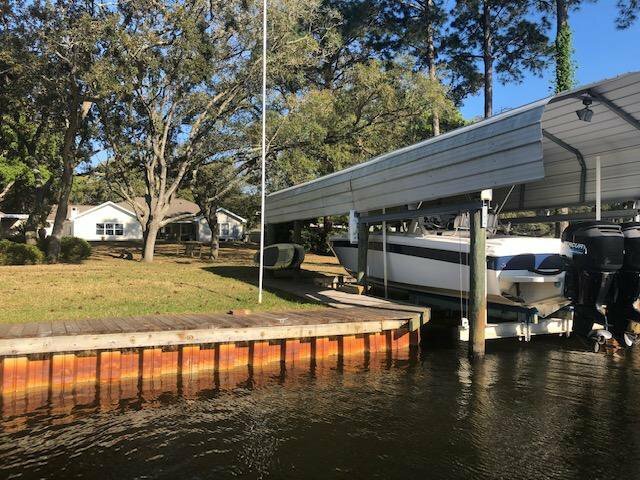 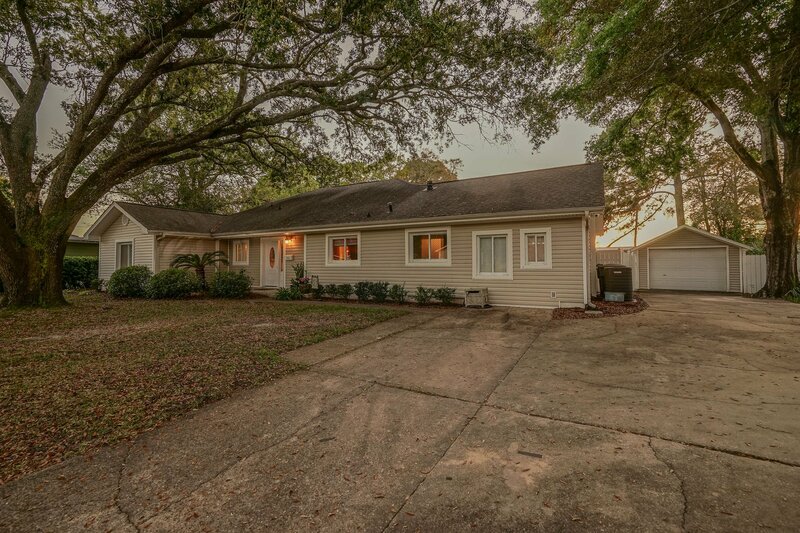 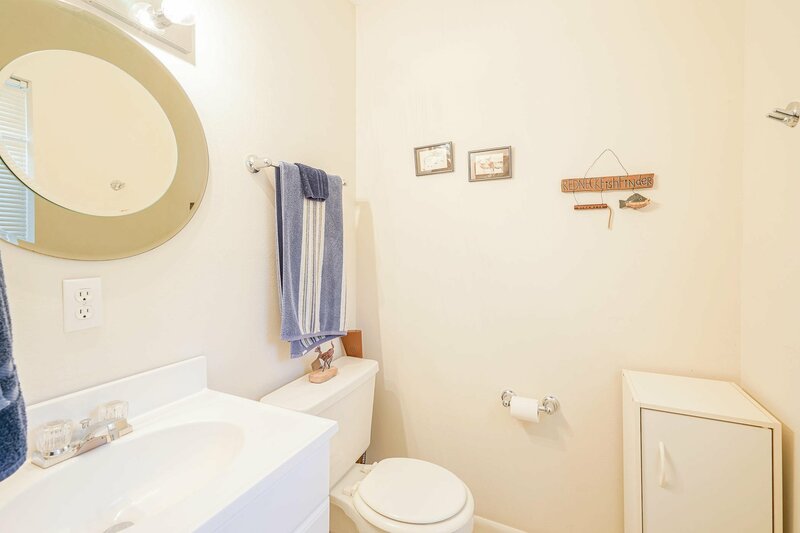 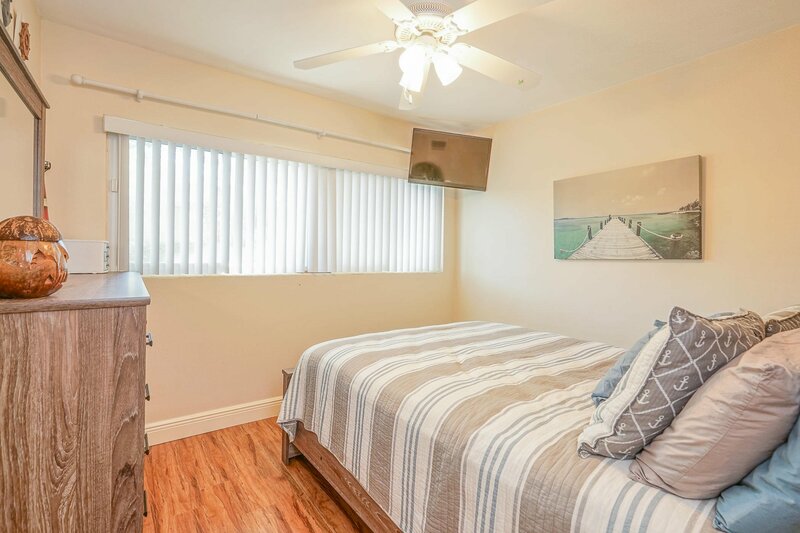 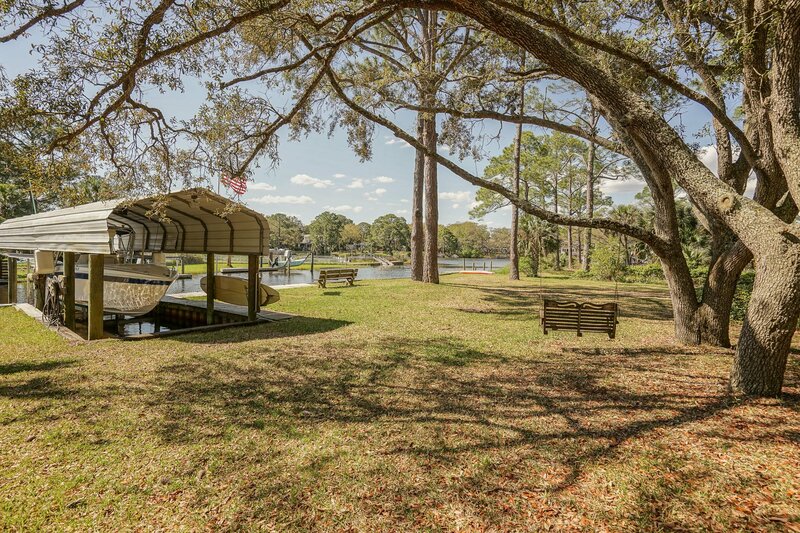 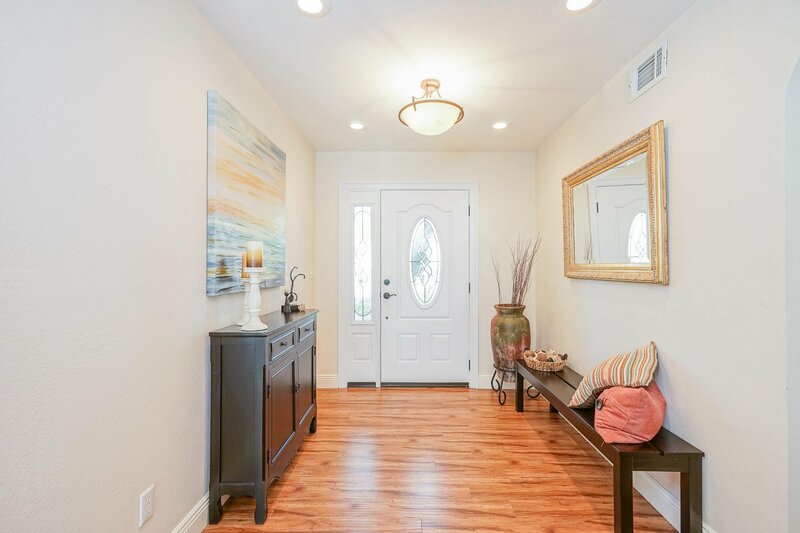 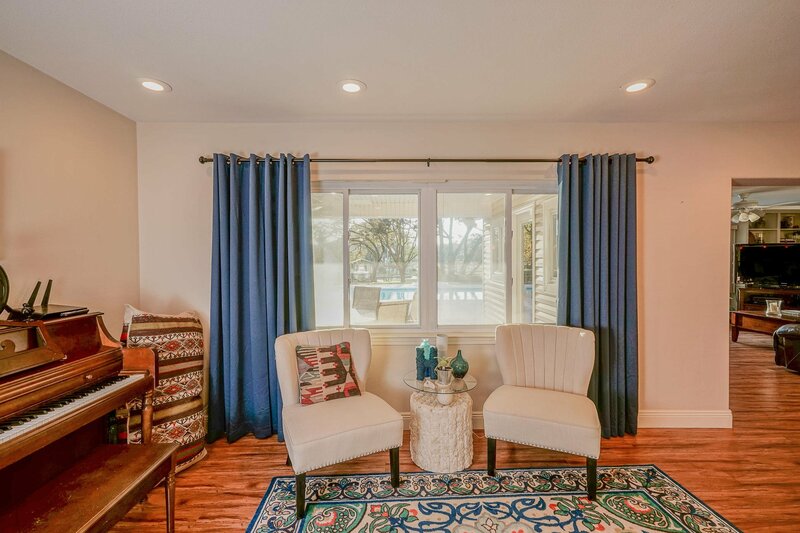 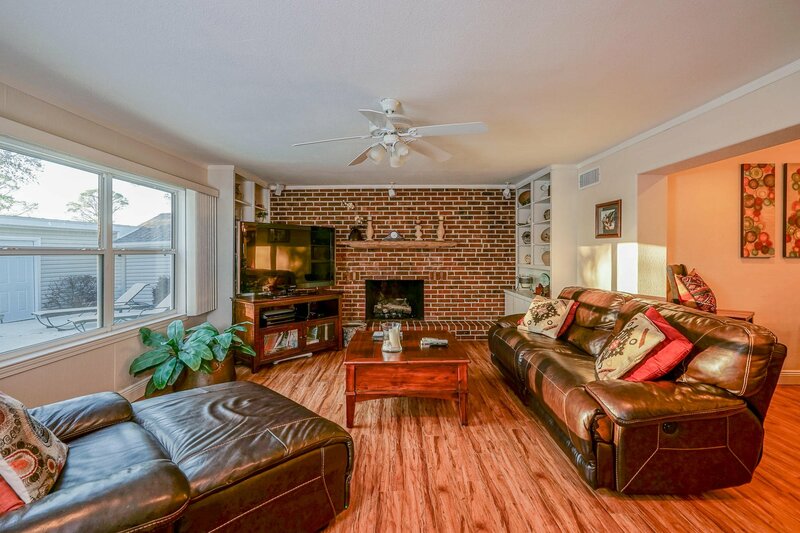 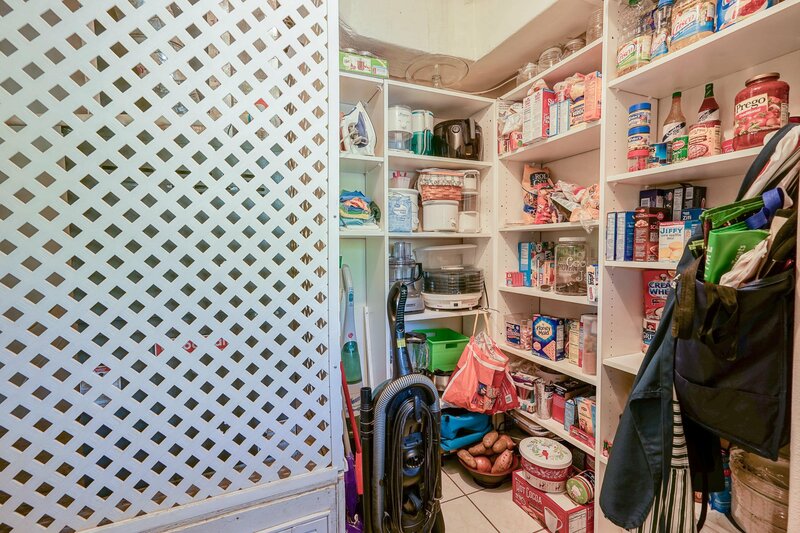 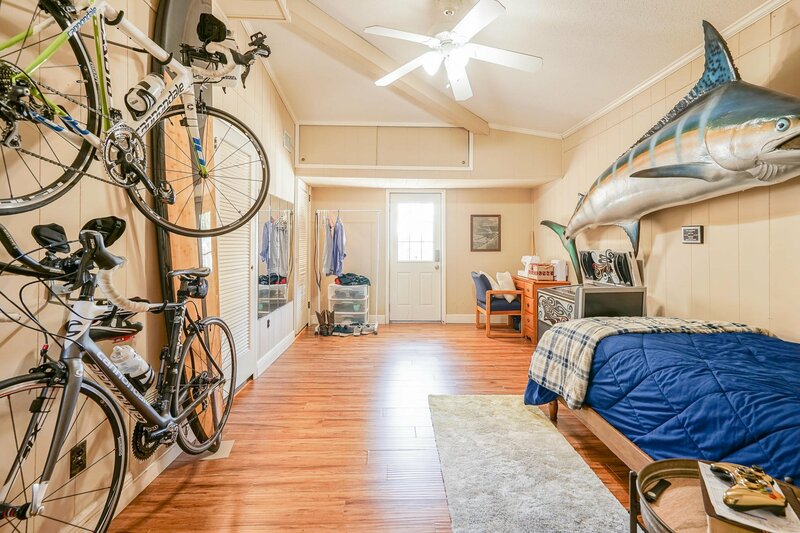 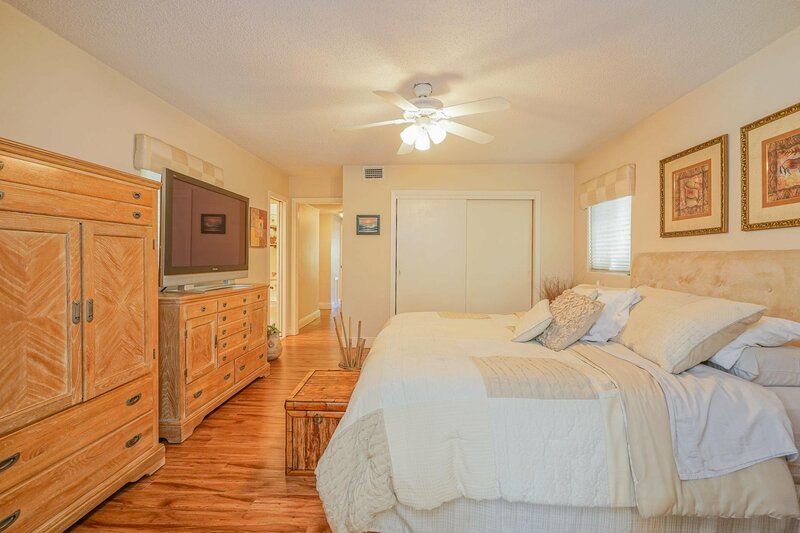 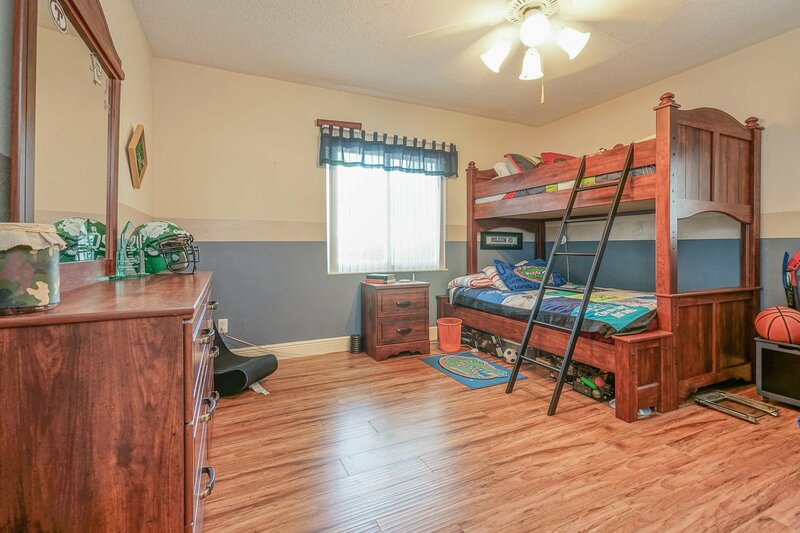 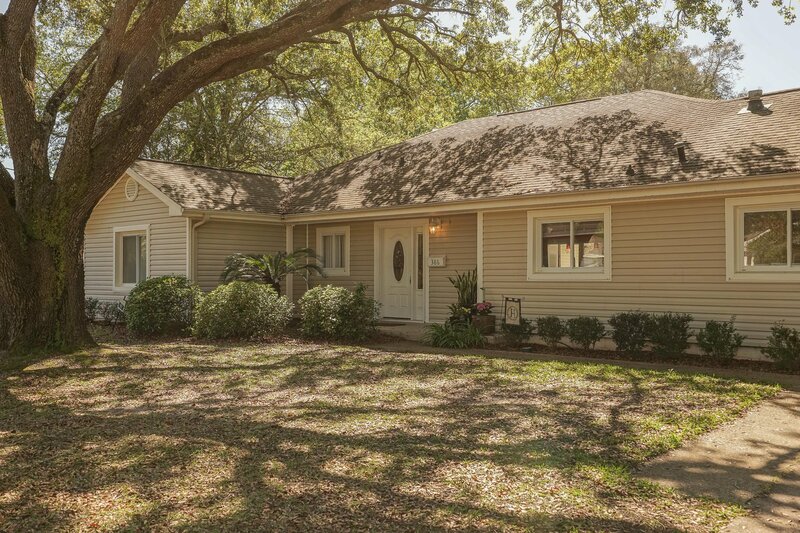 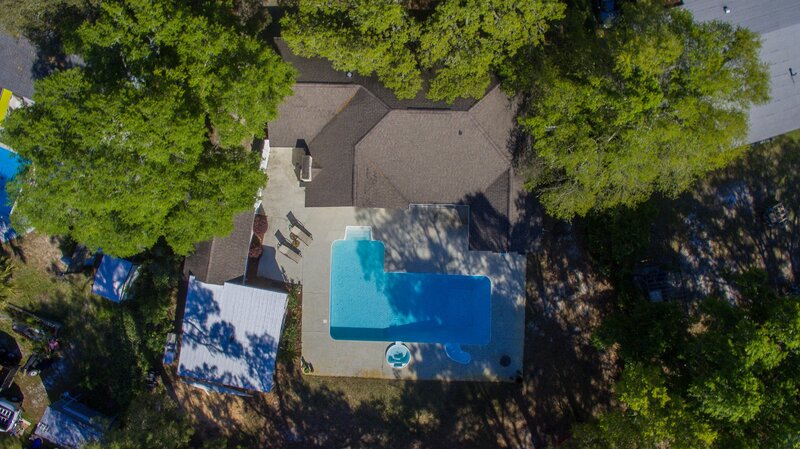 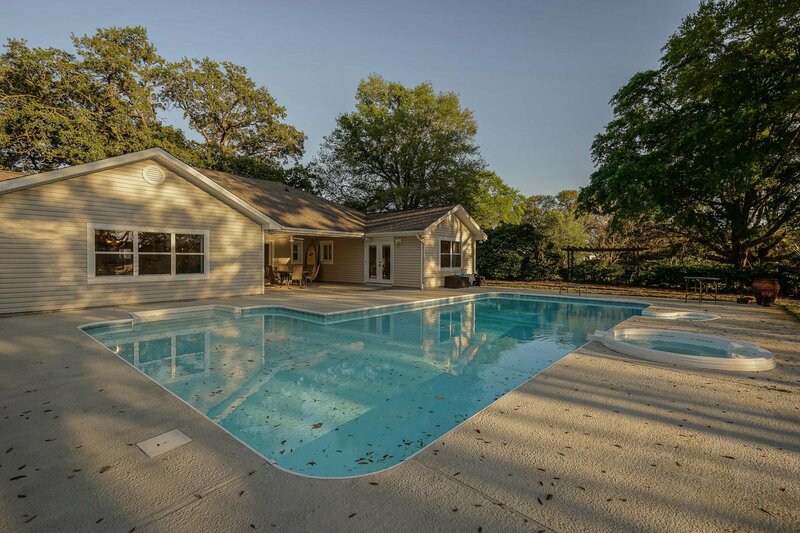 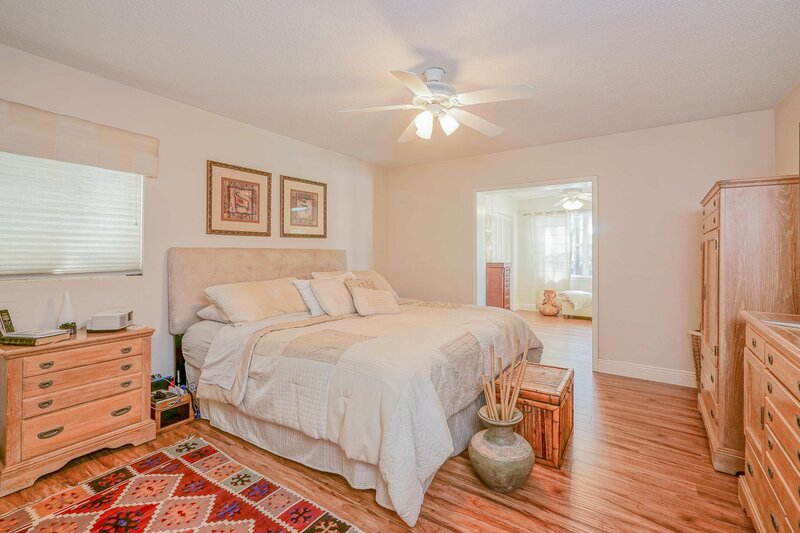 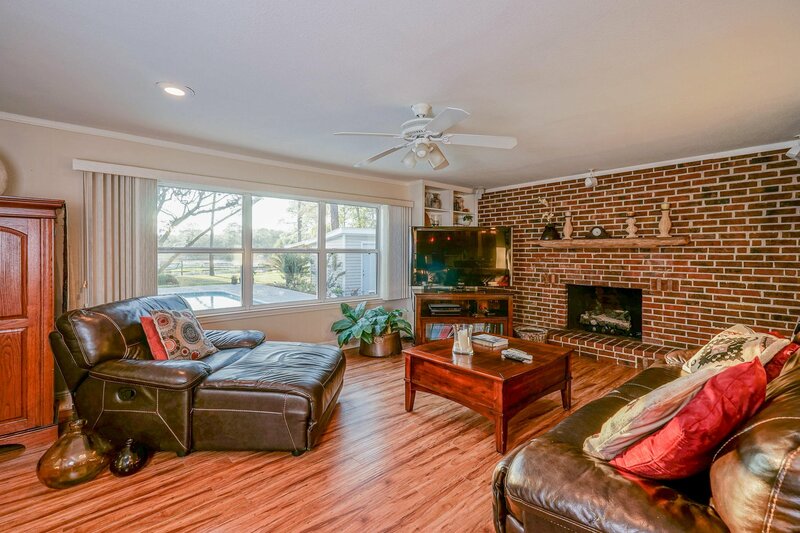 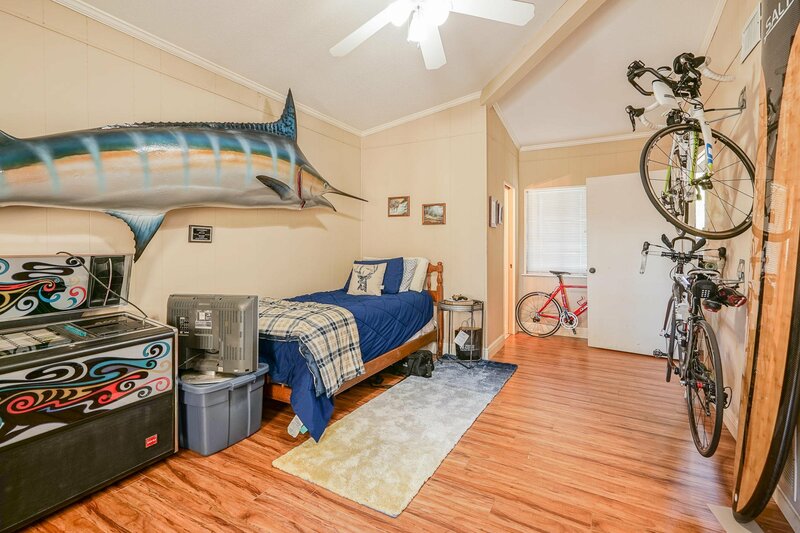 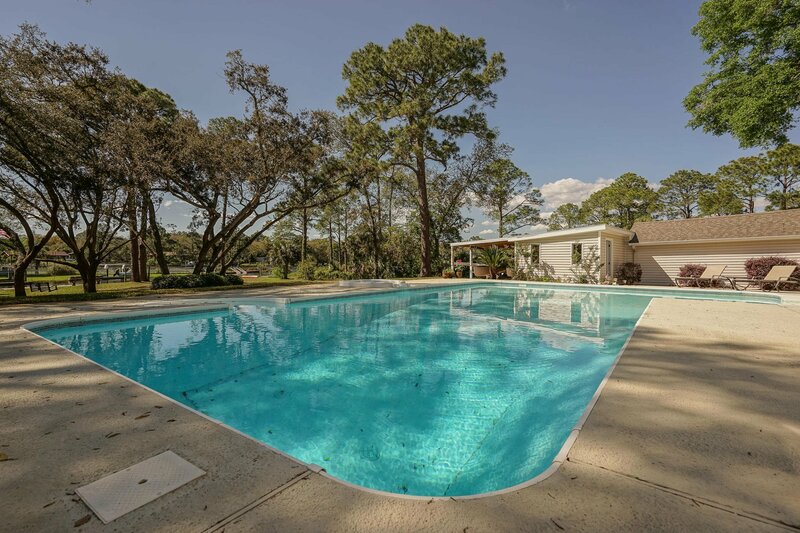 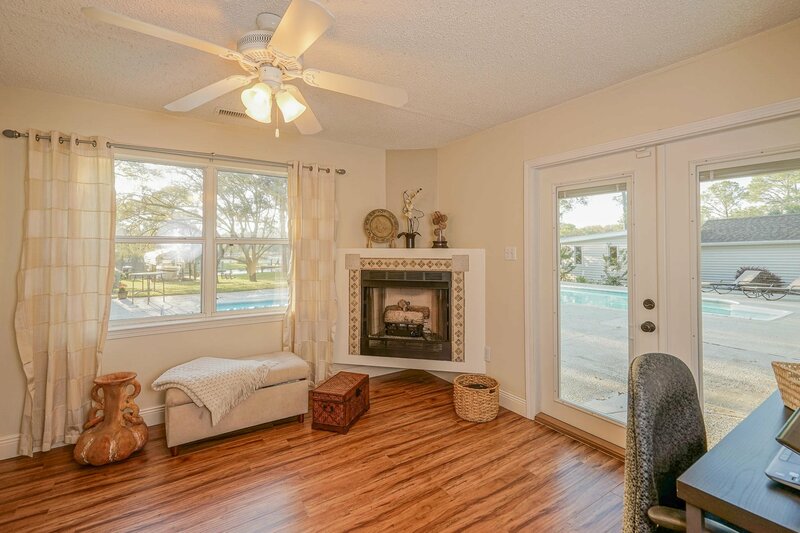 This home is move in ready in an area that is seeing enormous growth and resurgence and is convenient to the best amenities Fort Walton has to offer by being able to access downtown or the yacht club via boat or venture to those as well as Ferry Park and Uptown Station via golf cart. 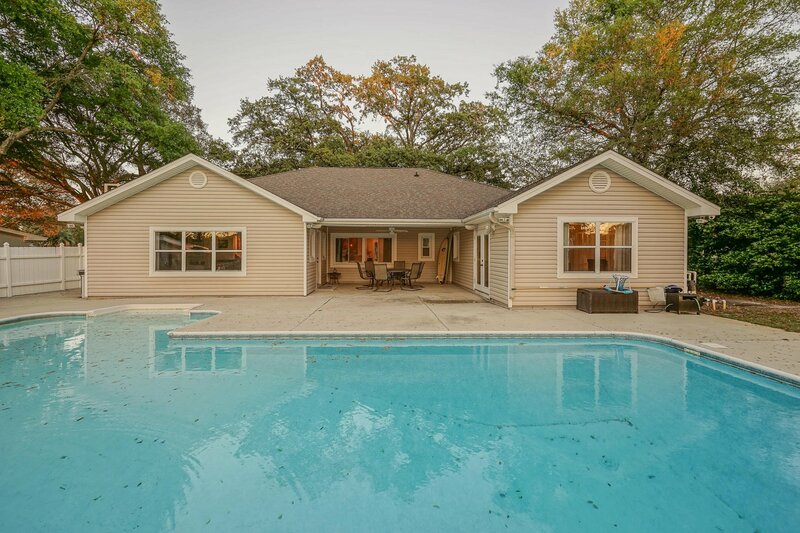 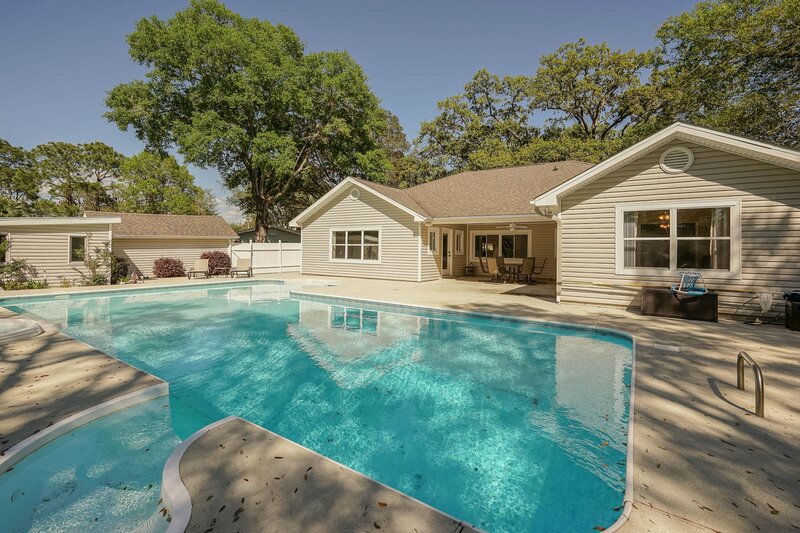 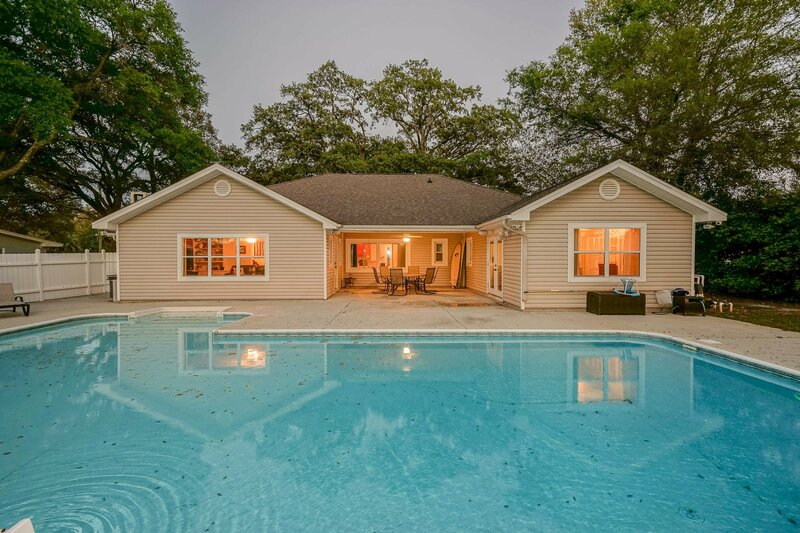 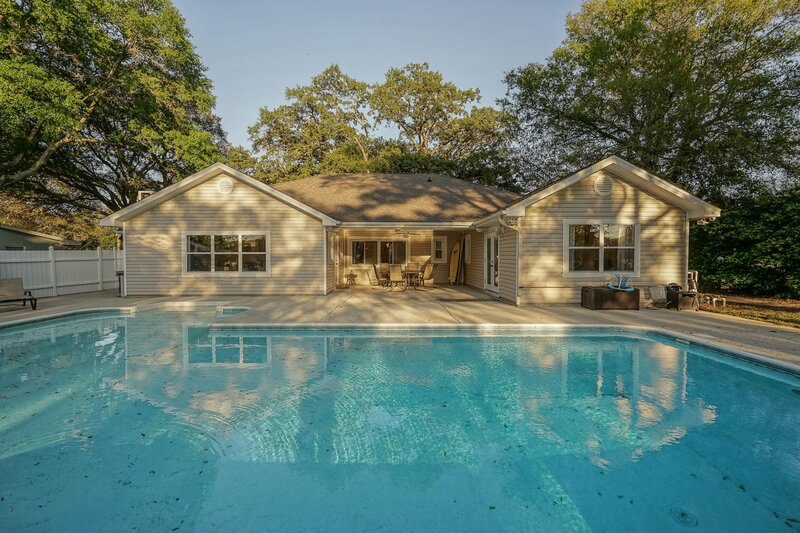 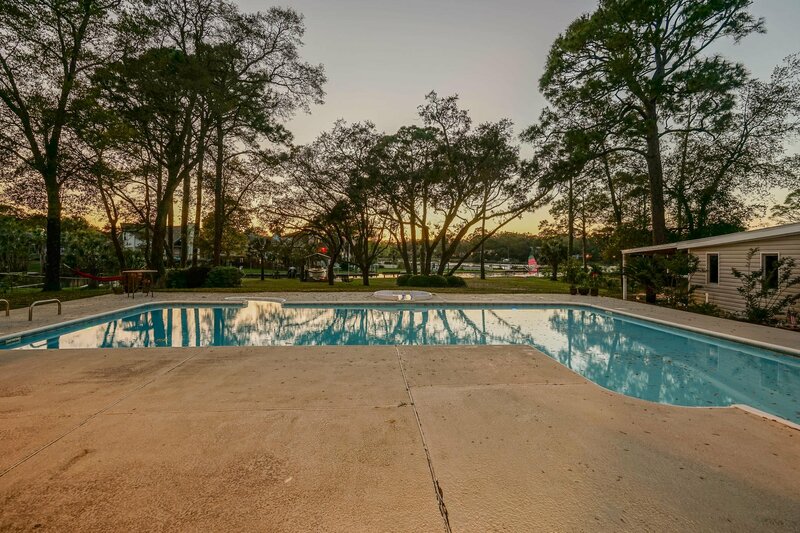 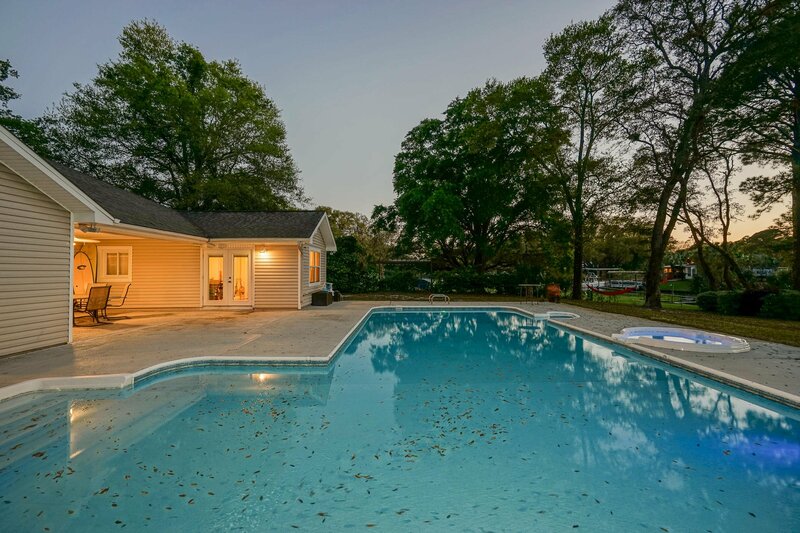 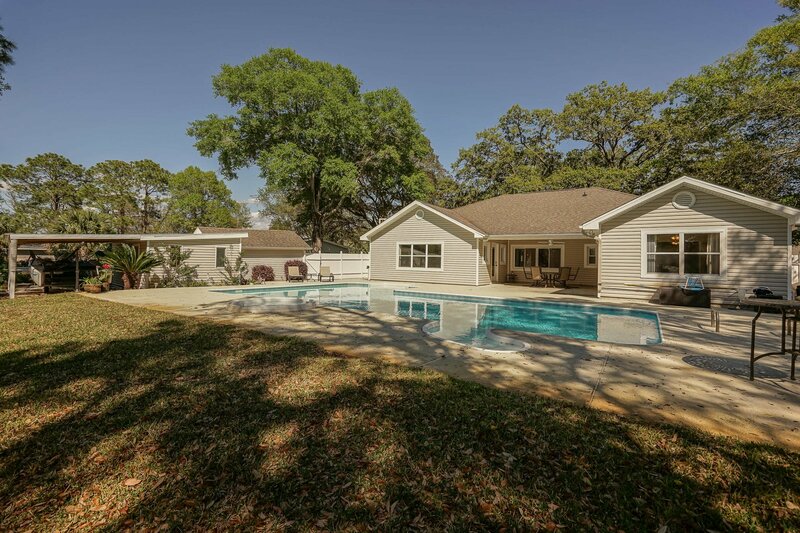 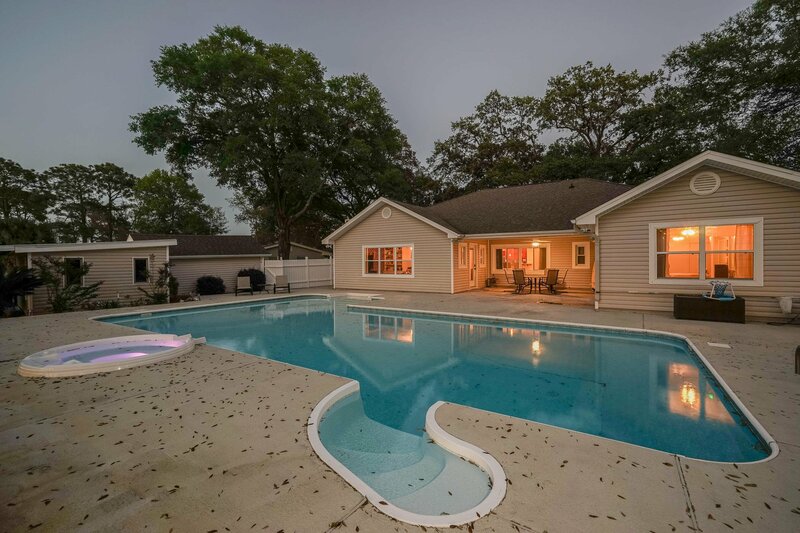 However, the best part about owning this home are its beautiful sunset views and amazing times in the pool and on the water with family!